Will I be safe? Should I get another car? Where will I park it? Should I move to another apartment? To the east bay? Back to North Carolina? Should I move my studio? Am I happy in San Francisco??? I feel overwhelmed, paralyzed and trapped as my mind turns over a multitude of pending life decisions. "Don't try to figure things out; you don't need to make any decisions right now; let things unfold; stop asserting your will... SURRENDER," is the advise I've been given, but I don't know how. It's up to me to choose the thread. I'm the one in charge of mending the coat. Wrapping my head around the concept of surrender was proving impossible, until I committed myself to playing the role of the coat, rather than the mender - the object in need of mending rather than the subject doing the mending. The coat doesn't have to make any decisions. It only needs to receive the thread, the patches, the stitches that become it. The coat has no idea what's coming. 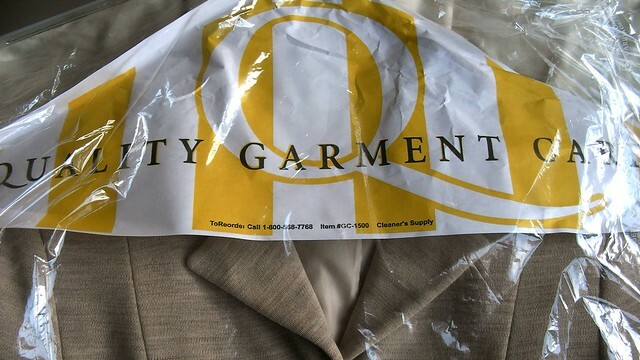 The only thing it can be sure of is receiving "Quality Garment Care." This week, as a way to embody the act of surrender and to treat myself with some "Quality Garment Care," I signed up for a month of Friday morning Alexander Technique based, Restorative Yoga sessions. My body is so tight right now, that it's painful when I'm resting in savasana. My muscles ache, spasm and twitch as I surrender to gravity's pull and the release of so much tension. This is the second post of the series on Mending My Paris Coat.